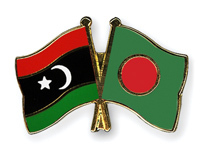 Welcome to the official website of Embassy of Bangladesh, Libya. This site is intended primarily to provide helpful information regarding Bangladesh, and about the functioning of the various wings of this Embassy. It lists contact points for various services that the Embassy provides. It also makes available various consular forms for downloading, along with relevant instructions required by Bangladeshi nationals in Libya as well as Libyan nationals who wish to travel to Bangladesh. 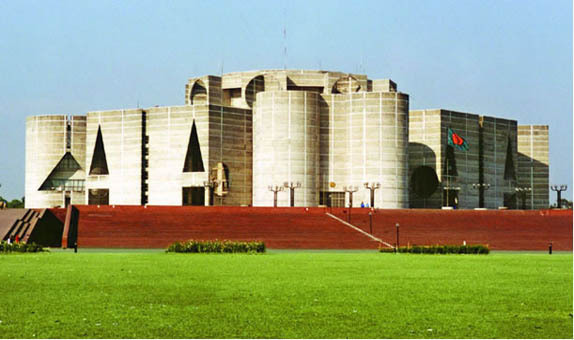 The site also attempts to provide links to other sites, both government and non-government, which provide additional information on Bangladesh. We hope that everyone visiting this site will find it useful and helpful. Bangladesh is Located in the north-eastern part of South Asia. The majestic Himalayas stand some distance to the north, while in the south lays the Bay of Bengal. 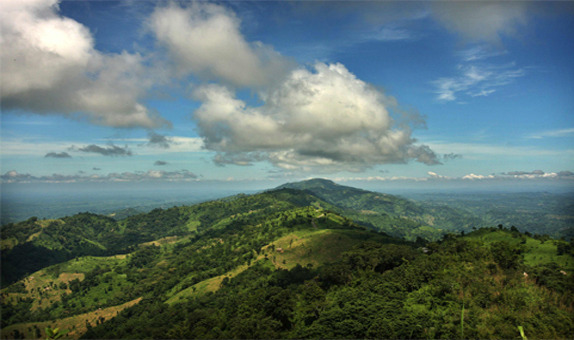 West Bengal borders on the west and in the east lies the hilly and forested regions of Tripura, Mizoram (India) and Myanmar. These picturesque geographical boundaries frame a low lying plain of about 1,47,570 square kilometer, criss-crossed by innumerable rivers and streams. Mighty rivers are Padma (Ganges), Brahmaputra (Jamuna), Meghna and Karnafuli. Bangladesh offers many tourist attractions, including archaeological sites, historical mosques and monuments, longest natural beach in the world, picturesque landscape, hill forests and wildlife, rolling tea gardens and tribes. The rich flora and fauna and colorful tribal life is very enchanting. Each part of the country offers distinctly different topography, flavors and delicacies. 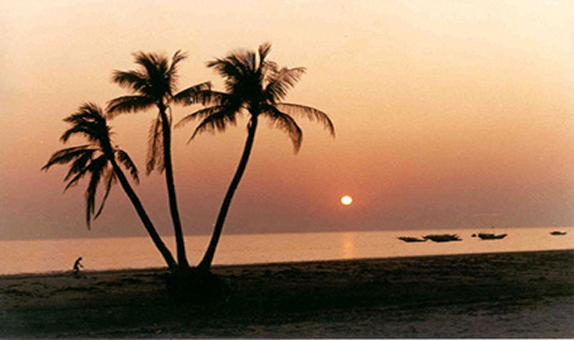 It is home to the Royal Bengal Tiger, freshwater pink dolphins, historical temples made of red earth. 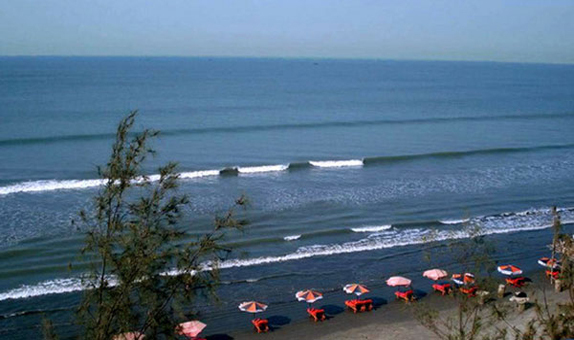 Some of popular known tourist attractions are: Srimangal, where miles of tea gardens are located, Mainamati, Mahasthangarh, Paharpur for archaeology, Rangamati, Kaptai and Cox's Bazar for sight seeing, and the Sundarbans for wild life and the largest Mangrove forest of the world, and, Foy's Lake for scenic beauty. 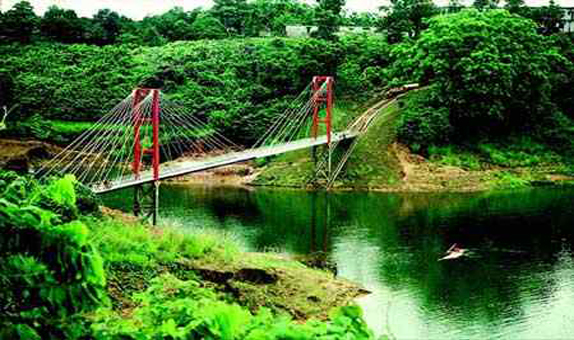 To know more about tourism of activities in Bangladesh. Nationality: Bangalees as a nation and Bangladeshi as citizen. Weekends: Friday & Saturday, some govt and non-govt offices remain open on Saturdays. English is widely understood and spoken. Other small ethnic groups (2%) including Chakma, Marma, Santal, Garo, Manipuri, Tripura, and Tanchangya. 488 Subdistricts/UpazillasPrincipal Rivers: Padma, Meghna, Jamuna, Surma, Brahmaputra, Karnaphuli, Teesta, Sitalakhya, Rupsha, Madhumati, Gorai, Mahananda etc. Principal Crops: Rice, Jute, Tea, Wheat, Sugarcane, Pulses, Mustard, Potato, Vegetables. Principal Industries: Garments & Textiles (2nd largest in the world), Tea, Ceramics, Cement, Leather, Jute (largest producer in the world), Chemical, Fertilizer, Shrimp Processing, Sugar, Paper, Electric and Electronics, Medicine, Fishing. Principal Exports: Garments, Knitwear, Frozen Shrimps, Tea, Leather and Leather products, Jute and Jute products, Ceramics, IT Outsourcing, etc. Principal Imports: Wheat, Fertilizer, Petroleum goods, Cotton, Edible Oil etc. Principal Minerals: Natural gas,oil, Coal, white clay, glass sand etc. Export Processing Zones (EPZs): Dhaka, Uttara, Adamjee, Chittagong, Comilla, Ishwardi, Karnaphuli, and Mongla. Dhaka, Chittagong, Cox's Bazar, Kaptai, Rangamati, Khagrachari, Bandarban, Kuakata, Bogra, Khulna, the Sundarbans, Sylhet, Rajshahi, Dinajpur and Comilla. More Information : Bangladesh Parjatan Corporation. Heartily welcome to 'Beautiful Bangladesh'! Bangladesh, a land of exhilarating mix with fascinating ancient history, vibrant cultures and people, numerous panoramic beauties, historical ruins, flora and fauna, sandy sea beaches, hills and forests and wildlife, is waiting to welcome you. 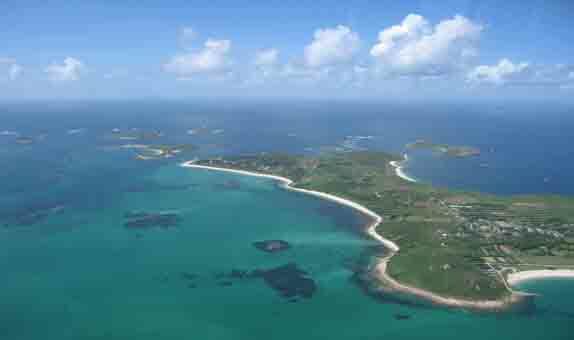 This is a land of tourists, researchers, wildlife and nature lovers. Here breathtaking scenery and rivers will surround you. 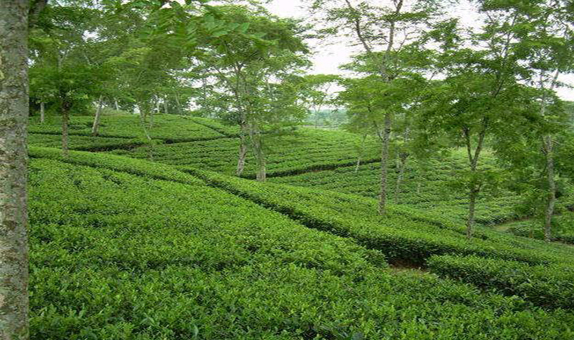 You will be delighted to see the panoramic beauty of Chittagong Hill Districts. You can enjoy the wildlife and hear the roar of majestic 'Royal Bengal Tiger'. 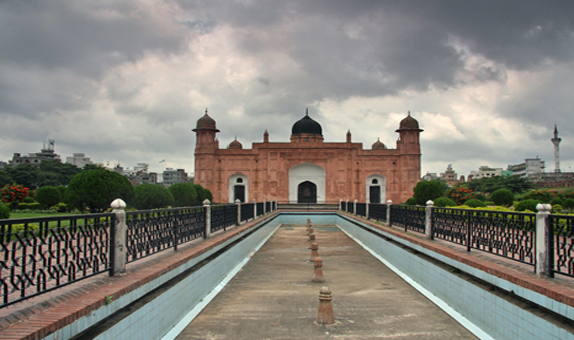 You can come across the rich cultural heritages and very old history of civilization of Bangladesh. You will enjoy the company of smiling and hospitable people of Bangladesh. You never like to miss the taste of typical delicious Bangladeshi foods. Bangladesh is a land where "There are a thousand doors to enter, not a single to leave". Bangladesh Tourism Board is ready to extend necessary facilities to welcome you and ensure you stay very comfortable here in Bangladesh. 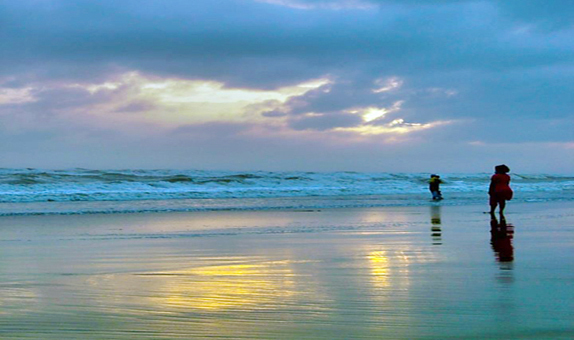 Visit Bangladesh anytime where there is something for everyone. Your dream will come to a reality in this beautiful land. -Return with a refreshed and peaceful mind. Bangalees have a rich literary heritage. The earliest available specimen of Bengali literature is about a thousand years old. During the mediaeval period. 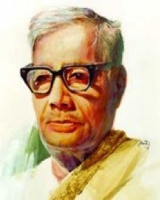 Bengali Literature developed considerably with the patronage of Muslim rulers. Chandi Das, Daulat Kazi and Alaol are some of the famous poets of the period. The era of modern Bengali Literature began in the late nineteenth century Rabindranath Tagore, the Nobel Laureate is a vital part of Bangalee culture. 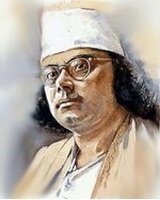 Kazi Nazrul Islam, Michael Madhusudan Datta. Sarat Chandra Chattopadhaya, Bankim Chandra Chattopadhaya, Mir Mosharraf Hossain and Kazi Ahdul Wadud are the pioneers of modern Bengali Literature. The traditional music in Bangladesh shares the perspectives of that of the Indian sub-continent. Music in Bangladesh can be divided into three distinct categories -classical, folk and modern. The classical music, both vocal and instrumental is rooted in the remote past of the sub-continent. Ustad Alauddin Khan and Ustad Ayet Ali Khan are two names in classical instrumental music who are internationally known. The store of folk song abounds in spiritual lyrics of Lalan Shah, Hasan Raja, Romesh Shill and many anonymous lyricists. Bangla music arena is enriched with Jari, Shari, Bhatiali, Murshidi and other types of folk songs. 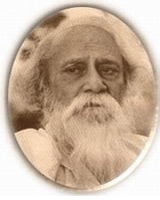 Rabindra Sangeet and Nazrul Sangeet are Bangalees' precious heritage. Modern music is also practiced widely. Contemporary patterns have more inclinations to west. Pop song and band groups are also coming up mainly in Dhaka City. Bangladesh has a good number of musical instruments originally of her own. 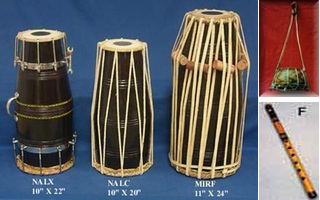 Originally country musical instruments include, Banshi (bamboo flute), Dhole (wooden drums), Ektara (a single stringed instrument), Dotara (a four stringed instrument), Mandira (a pair of metal bawls used as rhythm instrument), Khanjani, Sharinda etc. Now-a-days western instruments such as Guitar, Drums, Saxophone, Synthesizer etc. are being used alongside country instruments. There is a rich tradition of modern painting which was pioneered by Zainul Abedin, Kamrul Hassan, Anwarul Haque, Shafiuddin Ahmed and S. M. Sultan. 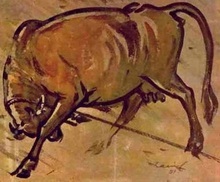 Zainul Abedin earned international fame for his sketches on famine of 1943 in Bangladesh. Other famous artists of Bangladesh are Abdur Razzak, Qayyum Chowdhury, Murtaza Baseer, Aminul Islam, Debdas Chakraborty, Kazi Abdul Baset, Syed Jahangir, and Mohammad Kibria . Classical forms of the sub-continent predominate in Bangladeshi dance. The folk, tribal and Middle Eastern traits are also common. Among the tribal dances, particularly popular are Monipuri and Santal. Rural girls are in the habit of dancing that does not require any grammar or regulations. Bangla songs like jari and shari are presented accompanied with dance of both male and female performers. Jatra(Folk Drama) is another vital chapter of Bangalee culture. It depicts mythological episodes of love and tragedy. Legendary plays of heroism are also popular, particularly in the rural areas. In near past jatra was the biggest entertainment means for the rural Bangalees and in that sense for 80% of the population since the same percentage of the population lived in rural Bangladesh. Now-a-days jatra has been placed in the back seat in the entertainment era. Gradually western culture is occupying the place of traditional culture like jatra. There are some transportation means that are parts of culture of Bangladesh. In rural areas bullock carts, buffalo carts and tomtoms (horse carts) are commonly used. In old Dhaka once tomtom was a common vehicle and still it is found, though rare. Bicycles are used both in rural and urban areas. Palki (a box-like vehicle carried on shoulders by six men) is a wedding transportation means. Brides are carried to the bridegrooms' places by Palki. Being a land crisscrossed by rivers, Bangladesh has a wide-ranged tradition of ferry transport. Wooden boat popularly called nawka is a vital means of rural communication. Rickshaw is a very common vehicle to Bangladeshis. Bangladeshi women habitually wear Sarees. Jamdani was once world famous for it's most artistic and expensive ornamental fabric. Moslin, a fine and artistic type of cloth was well-known worldwide. Naksi Kantha, embroidered quilted patchwork cloth produced by the village women, is still familiar in villages and towns simultaneously. A common hairstyle is Beni (twisted bun) that Bangalee women are fond of. Traditionally males wear Panjabis, Fatuas and Pajamas. Hindus wear Dhuty for religious purposes. Now-a-days common dresses of males are shirts and pants. Government and non-government organizations like Bangla Academy, Nazrul Institute, Bangladesh Shilpakala Academy, Fine arts Institute, Chhayanat etc. play significant role to flourish Bangladeshi art and culture providing encouragement in music, drama, dance, recitation, art etc. Many other cultural organizations are also popularizing Bangladeshi art and culture. Medical education in Bangladesh for graduate level is provided by Medical Colleges. The colleges are under the jurisdiction of the Ministry of Health, and are affiliated with a university on the respective region. Until the early 1990s, all the medical colleges were established by the government. Since then, several private medical colleges have been set up. All Non-Bangladeshi Students who have passed Class 10 and Class 12 (10+2) or equivalent with Physics, Chemistry & Biology examinations and scored total GPA 7.0 but not less than GPA 3.5 in any Examinations, will be eligible for admission. Students also have to have minimum GPA 1.0 in Biology in Class 12 (10+2). Student's Mark Sheets of Class 10 and Class 12 (10+2) which are attested by the concerned ministry of their country should be sent for equivalency to the Director, Medical Education under the Ministry of Health . A fee of US $ 100.00 (Approximately will be charged for Mark Sheet Equivalency certificate. Only those students can apply to the college who will get the "Eligible Certificate" according to the Eligibility rules stated above. Technical studies like engineering are getting a quick popularity in Bangladesh. Almost all kinds of engineering streams are available in Bangladesh including mechanical, civil, electrical, electronics, computer engineering etc. Masters' level education on technical subjects are also available in Bangladesh. Along with the increasing popularity of the management courses all over the world, Bangladesh is also providing top quality management education. There are almost 800 business schools in Bangladesh. Specializations on subjects like marketing, HR, or retail management are available in Bangladesh. Apart from the mentioned courses, there are many more career oriented study opportunities in Bangladesh. For an example, the mass appeal for the traditional language subjects and other subjects are intact in Bangladesh. As the students are getting interested in pursuing higher studies, the financial institutes are coming ahead to provide them the educational loans. In fact, Bangladesh is becoming pretty popular destination for the foreign students of lower economic background. Bangladesh has proved to be a resilient and attractive investment destination even in the thick of a severe global economic downturn. New opportunities are emerging for foreign investors in Bangladesh everyday. We are poised to achieve at least 6% GDP growth despite the worldwide slowdown. 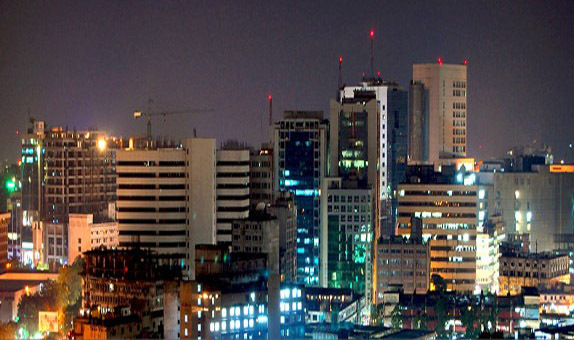 Bangladesh can be your top choice for foreign investment including relocating industries. We offer a strong local market, greater global market access and proven export competitiveness. Our middle class is larger than the total population of Malaysia, Singapore and Thailand. The present government of Honorable Prime Minister Sheikh Hasina is committed to sustainable growth and poverty reduction to achieve middle-income country status by 2021. We recognize foreign investment as the key driver and catalyst of economic growth and development to build the envisioned Digital Bangladesh. We have announced Public-Private Partnership (PPP) opportunities in industrial and social infrastructure sectors to develop strategic relationships with investors. We hope you will join thousands of investors already benefiting from investment in Bangladesh. We offer a winning combination of benefits and opportunities to be your preferred investment destination. As the designated agency for promoting private investment in Bangladesh, we are here to serve you and facilitate your investment in Bangladesh in a business-friendly, open, transparent, hassle-free and fast track environment. Fairs and festivals have always played a significant role in the life of the citizens of this country. They derive from them a great amount of joy, entertainment and color for life. While most of the festivals have sprung from religious rituals, the fairs have their roots in the very heart of the people, irrespective of religion, caste or creed. 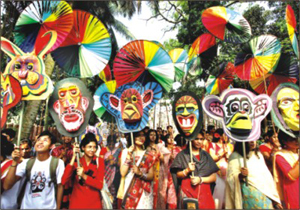 The advent of Bengali New Year is gaily observed throughout the country. The Day (mid-April) is a public holiday. 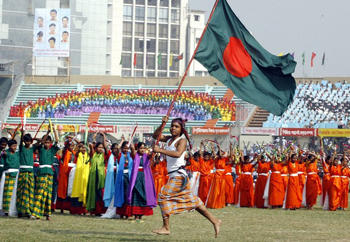 Most colorful daylong gatherings along with arrangement of cultural program and traditional Panta at Ramna Park, is a special feature of Pahela Baishakh. Tournaments, boat races etc. are held in cities and villages amidst great jubilation. Many fairs are held in Dhaka and other towns and villages. 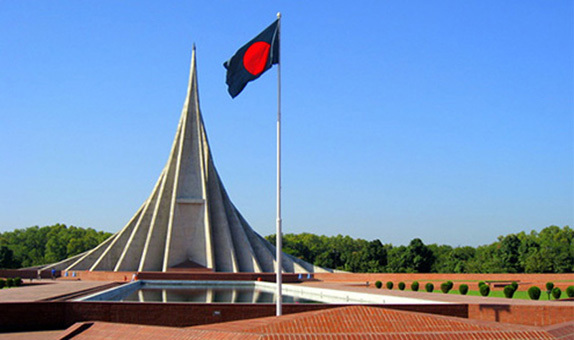 March 26 is the day of Independence of Bangladesh. It is the biggest state festival. This day is most befittingly observed and the capital wears a festive look. It is a public holiday. The citizens of Dhaka wake up early in the morning with the booming of guns heralding the day. Citizens including government leaders and sociopolitical organizations and freedom fighters place floral wreaths at the National Martyrs Monument at Savar. Bangla Academy, Bangladesh Shilpakala Academy and other socio-cultural organizations hold cultural functions. 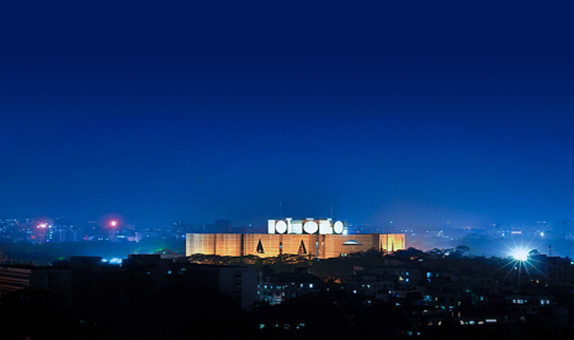 At night the main public buildings are tastefully illuminated to give the capital city a dazzling look. Similar functions are arranged in other parts of the country. The biggest Muslim festival observed throughout the world. This is held on the day following the Ramadan, the month of fasting. 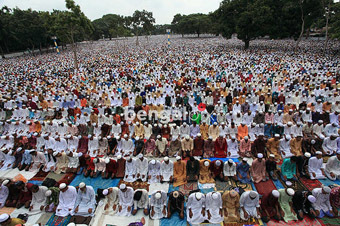 In Dhaka big congregations are held at the National Eidgah and many other mosques. Second biggest festival of the Muslims. It is held marking the Hajj in Mecca on the 10th Zilhaj, the lunar month. Eid congregations are held throughout the country. Animals are sacrificed in reminiscence of Hazrat Ibrahim's (AM) preparedness for the supreme sacrifice of his beloved son to Allah. It is a public holiday. 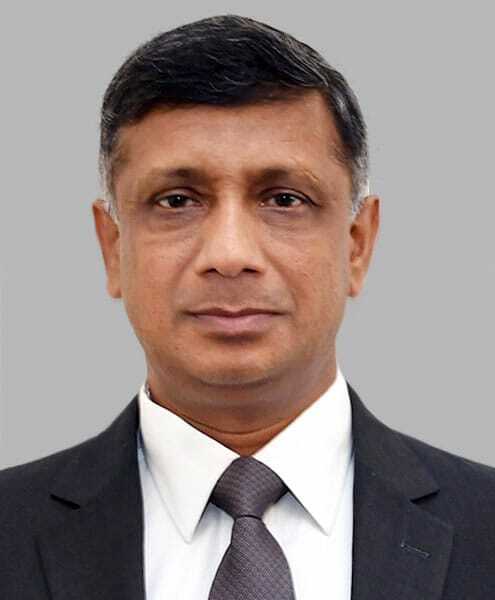 Email Address All Bangladeshi expariates' in Libya are advised to communicate to Hon'ble State Minister of the Ministry Expatriates' Welfare and Overseas Employment using sminister@probashi.gov.bd email address.